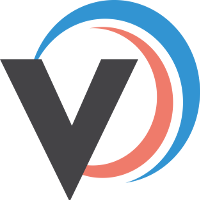 You are be able to create UK Mail shipments within Veeqo and print labels ready for your UK Mail Collection. 1. 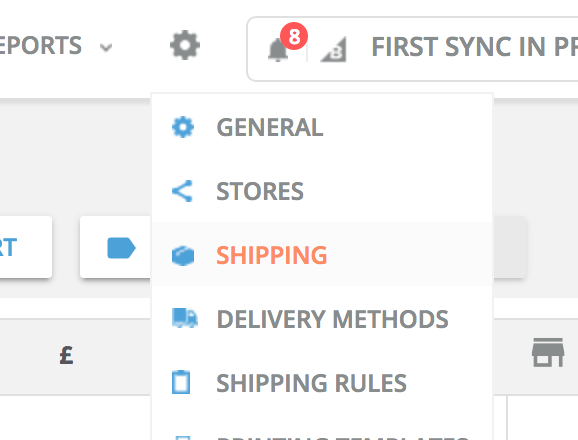 Head to the orders screen and click Ship next to the order you wish to ship. 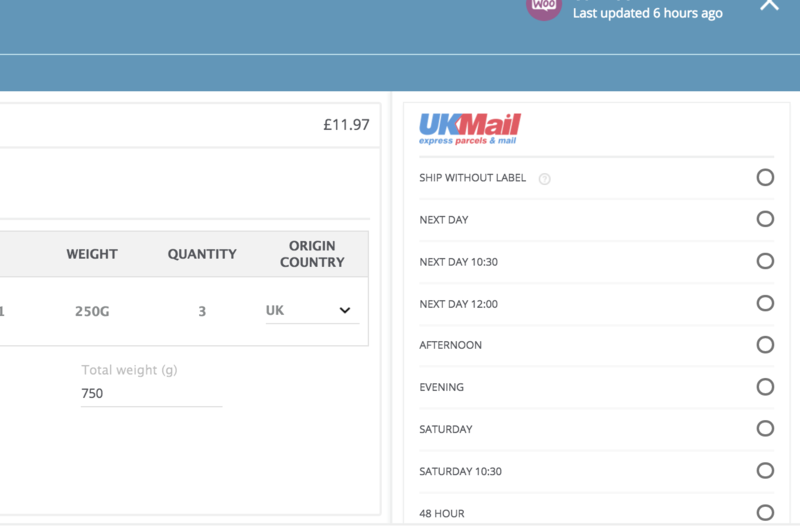 The available UK Mail services will appear under the UK Mail section. Check the box for the service you wish to use and your account details, service & delivery type options will appear. Hit ship once you are ready and your label will open in a new tab for you to print. 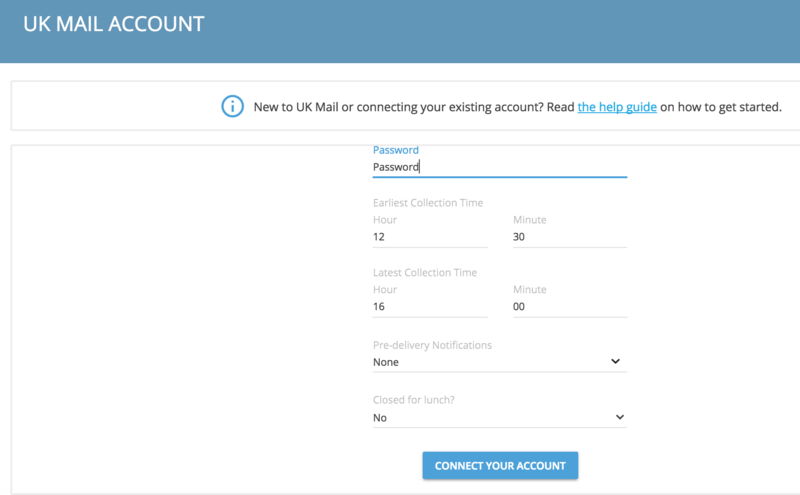 We will be adding a feature to enable you to create and print a UK Mail collection manifest but for now please log into your UK Mail account to do this once you have created all of your shipments for the day.